Faith, Family And Forgiveness In 'We Sinners' Hanna Pylvainen's debut novel is based on her own childhood in a strict and obscure Finnish Lutheran sect. The book follows members of the Rovaniemi family as they struggle with the decision to leave their church — or to stay. 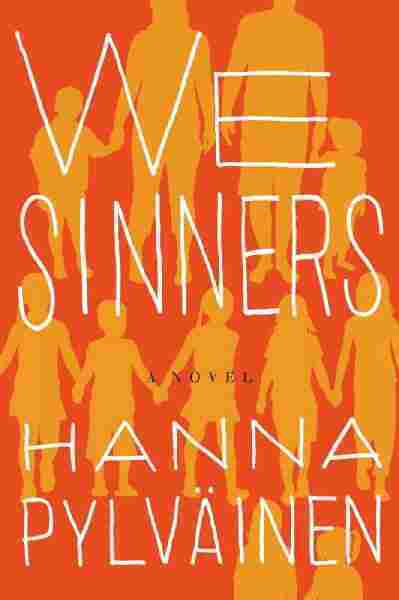 Hanna Pylvainen's debut novel, We Sinners, is about a large — very large — family that belongs to a small religious sect in Finland originating in the dim distant past. The sect, Laestadianism, calls for very strictly regulated behavior — think Amish, with possible overtones of Lutheran, purified by a schism or two. The novel is told from the point of view of family members, each of whom get a chapter, and the story goes forward in time with each person. Pylvainen tells NPR's Linda Wertheimer that the Rovaniemi family in her book is based on her own. "[Growing up] I was myself ... a believer, and I am now an unbeliever," she says. Laestadianism was founded in the 18th century, and believers see themselves as returning to the true faith of Martin Luther. "And so, what the rest of the world sees as these rules of dos and don'ts, and this very strict lifestyle, they see as a matter of conscience," she says. When she was young, Pylvainen says, she was a true believer. "I would feel, for instance, extreme guilt over putting on some nail polish or sneaking away to a movie," she says. But her family was not quite the same as the family she writes about in We Sinners. "It does compare ... but absolutely, the stories are fiction," she says. "Picasso says, 'Art is a lie which allows us to tell the truth.' "
As the book opens, the youngest Rovaniemi has just been born — by the end, she's a grown woman. All nine children struggle with identity and the question of whether to stay in the church. "Whether to stay or to go is the single decision that I think is on the mind of every character in the book. I think it's the question that haunts each chapter," Pylvainen says. "To believe, in this kind of old community, in this kind of old-fashioned, in a way, Scandinavian saga, is not easy, and I think, even for those characters who want profoundly to believe ... the rest of the world is sort of always knocking at their door." 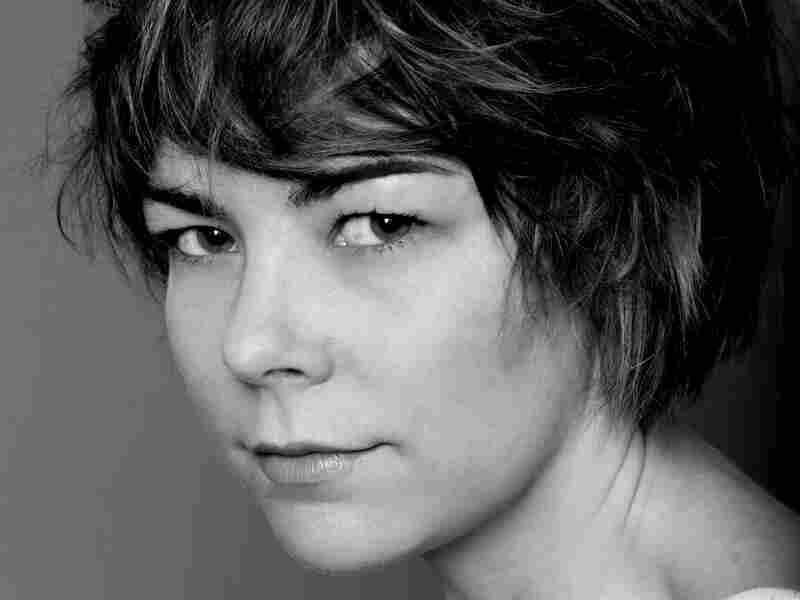 Author Hanna Pylvainen based We Sinners on her own childhood experiences. One of the main tenets of Laestadianism is forgiveness — something everyone in the book seems to want. "It's done democratically," Pylvainen says, "so theoretically anyone who's within the faith can forgive anyone of any other sin. It's very unusual and very beautiful." At one point, the father in the book asks forgiveness from his children. "One of the things that's profoundly beautiful about that is the idea that what can make you acceptable to heaven could be your own child." It was hard for Pylvainen to leave the church, which had been a loving and supportive community; in fact, she says, she had to leave twice. "When I left the first time, I felt stricken with grief and with mourning, and I returned." When she left again a few years later, this time for good, her friends treated her as if she had been liberated. "I was free, I had thrown off the shackles of this oppressive church," she says, "and actually I was going through a tremendous mourning. And I think it's that exact feeling that the rest of the world didn't understand, that to leave these communities isn't freedom, that made me want to write the book."